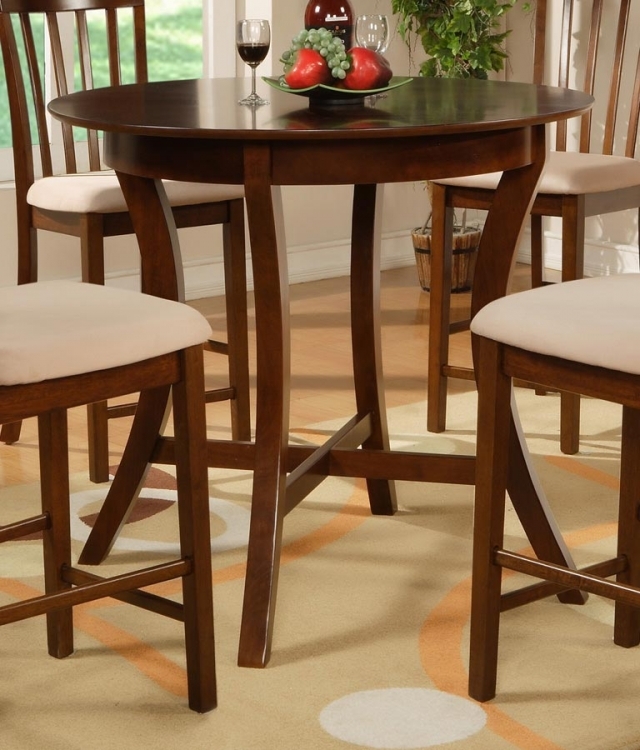 The York Merlot Round Gathering Dining Set is finished in a rich "Merlot". 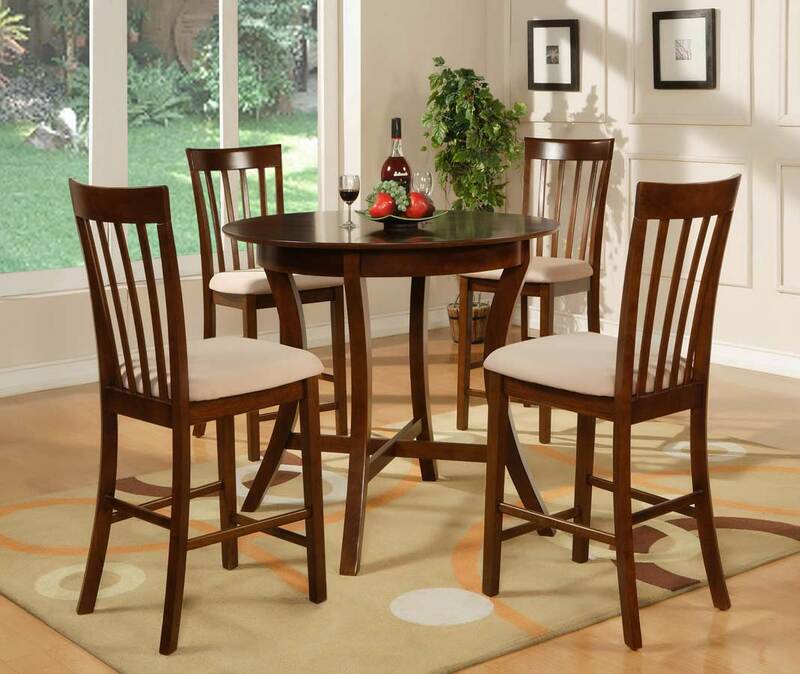 With its spacious 42" diameter, this is the perfect piece for you and your family to gather around. Sleek curved legs finish off this piece. 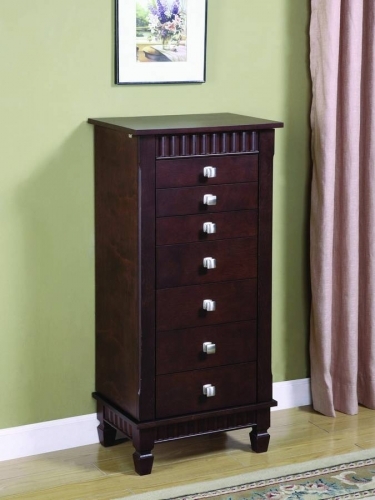 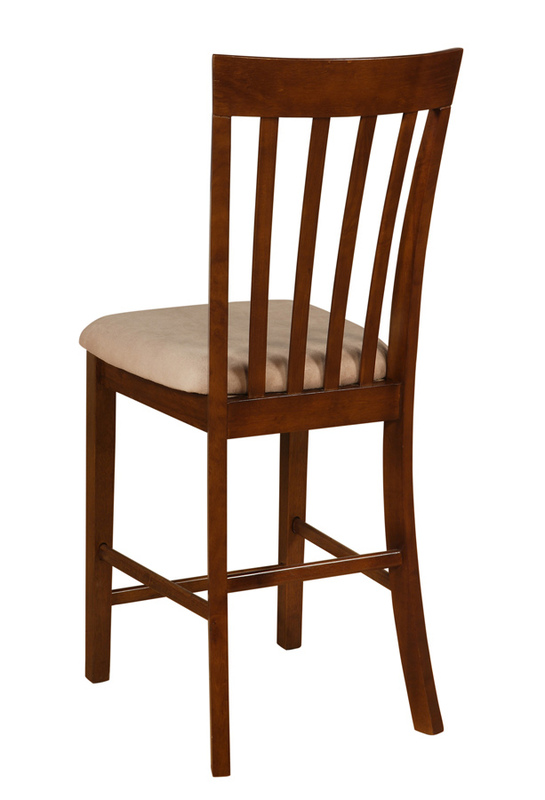 18" x 20" x 43-1/2" tall, Seat Height: 24"